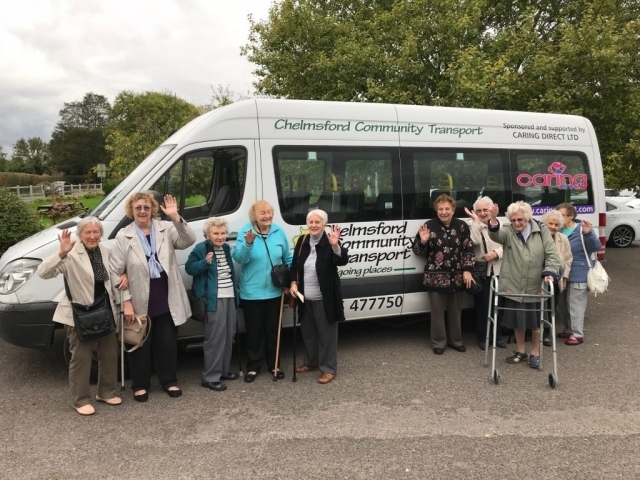 Subject to availability, a minibus with or without a driver can be “borrowed” by any voluntary or community group, or an individual who requires a wheelchair accessible vehicle for a journey which is not covered by our dial-a-ride service. All vehicles are comprehensively insured for drivers aged between 21 and 74 years. Please note that an excess of £250 is payable in the event of any accident or other claim. All vehicles have full breakdown and recovery arrangements. A ‘D1’ category driving licence is required. Drivers must undergo an initial assessment and familiarisation session. £25 required at time of booking. Non-refundable if cancellation within 72 hours of borrowing bus. Go to the ‘Contact us’ page to send an enquiry. Please call 01245 477789 Monday – Friday 9:00am – 2:30pm to make a booking. 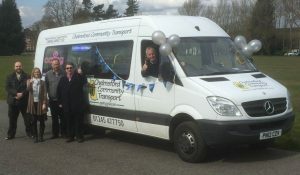 We are always in need of volunteer minibus and car drivers, and also event and administrative staff. Please go to the Volunteers page for more information. We organise fund-raising events and outings for our customers several times a year. See the Events page. 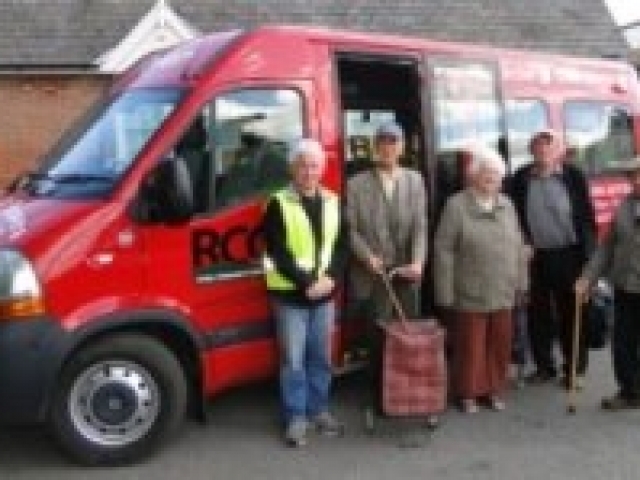 Subject to availability, a voluntary or community group may hire one of our minibuses with or without a driver. For details, see the Borrow a Bus page.